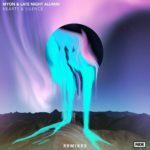 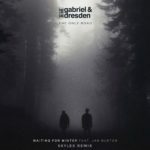 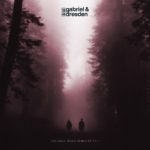 2019 opens with yet another high energy rework of Gabriel & Dresden, courtesy of Myon and Elevven’s take on “You”. 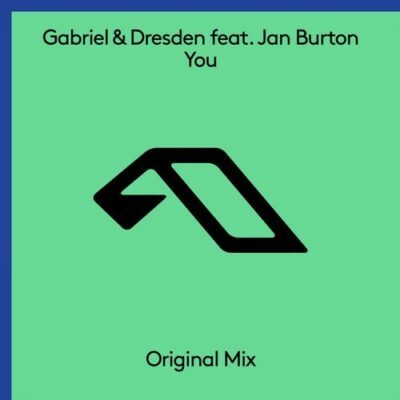 Featuring vocals from Jan Burton, “You” was debuted by Above & Beyond during their ABGT300 celebrations and named their track of the year in DJ Mag. 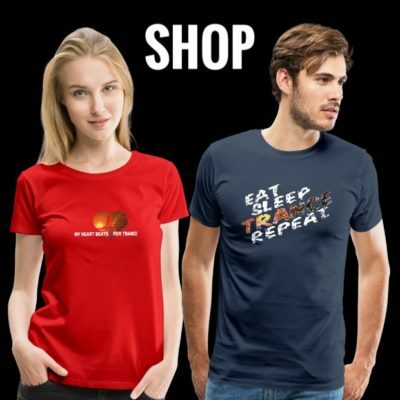 Tagged Anjunabeats, Elevven, Gabriel & Dresden, Jan Burton, Myon.